A visit to Woburn Abbey, the home of the English Duchess who started the afternoon tea tradition. Discover the best High Tea experiences Hong Kong has to offer. A collection of our best scone recipes and tips for making the perfect scones for your next high tea. Discover the best Afternoon Teas Dubai has to offer. Uncover Wellington’s best High Tea venues. Following a sold out series of events last year, Grub are back with Sweet Set 2018. Callebaut have launched their ruby RB1 chocolate with a demonstration by Kirsten Tibballs – this is the fourth type of chocolate, and first new variety to be discovered in 80 years. 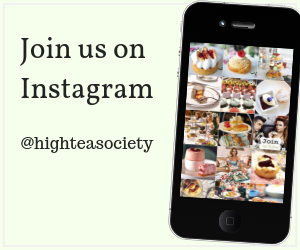 High Tea Society’s Best High Tea City Guides. 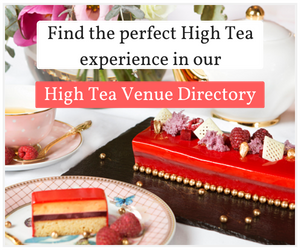 Discover the Best High Tea in Melbourne, Sydney, Brisbane, Dubai, New York, Shanghai and Singapore. Traveling from across the globe, Eric Lanlard, Lorraine Pascale, and Siba Mtongana to attend the Sydney and Melbourne shows.